OSC hospital uses a fully integrated hospital information system that improves all aspects of record keeping, thereby ensuring thorough and accurate billing system and reporting to provide the better service for patients and our management team. 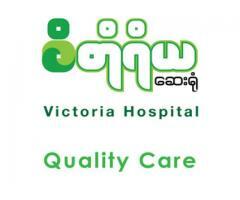 OSC (Okkala Specialist Centre) is a private hospital treating for all specialties which are located at No. 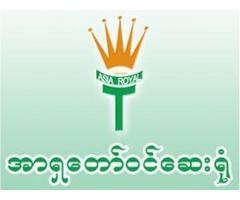 137/ D Thudhamma Road, near Malamu Pagoda, North Okkalapa Township, Yangon Division. The hospital is founded since June 2009 as the 16-bedded hospital & expanded to the 100-bedded hospital starting from 15th January 2011. 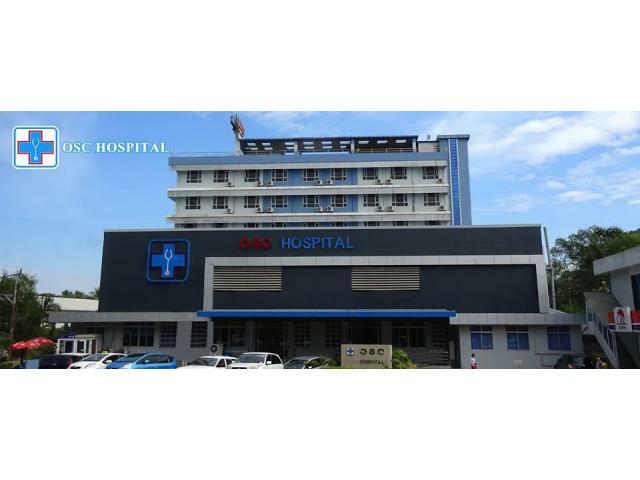 We provide a wide area of the parking lot & the seven-storeyed hospital is surrounded by Swal Taw Pagoda, Malamu Pagoda, Wut Kway Taw Pyay Pagoda & Nga Moe Yate stream which give delightful & heart-warming scenery to the patients. 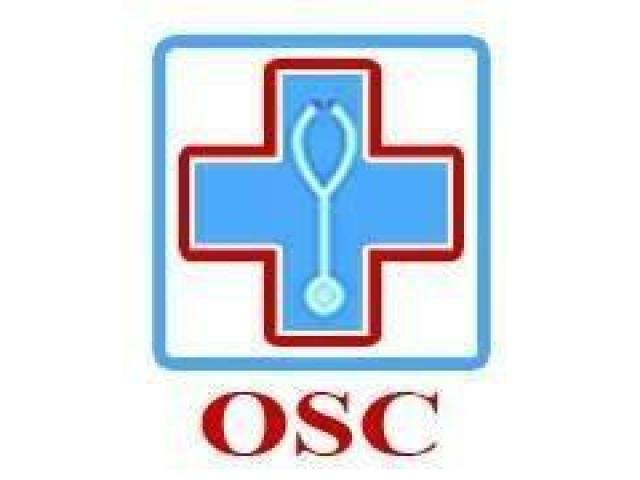 OSC warmly welcome not only in-patients but also out-patients with experienced & skillful specialists from morning to night. With modern devices & skillful staffs, we are ready to fulfill your needs at any time. Every day we provide treatment to 400 patients & emergency service is available 24/7 a day. The hospital which is treating the patients with over 400 people of manpower, is the member of Private Hospital Association & we are fulfilling the needs of the patients & their families in standard with OSC culture: teamwork, dual respect, mutual understanding & no blaming. 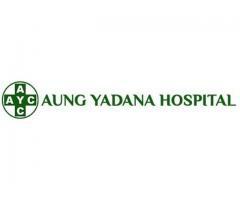 The hospital has 15 departments which undertake 9 standard services to operate the tasks. We provide a reasonable price in considering everyone’s ability to afford & it only takes 30 mins from downtown, 15 mins from Aung Mingalar highway station which is convenient for those living in East Yangon & those living in other regions of Myanmar. We’re proudly partnering with Haemodialysis center & Physiotherapy and Rehabilitation Centre to provide you special service.